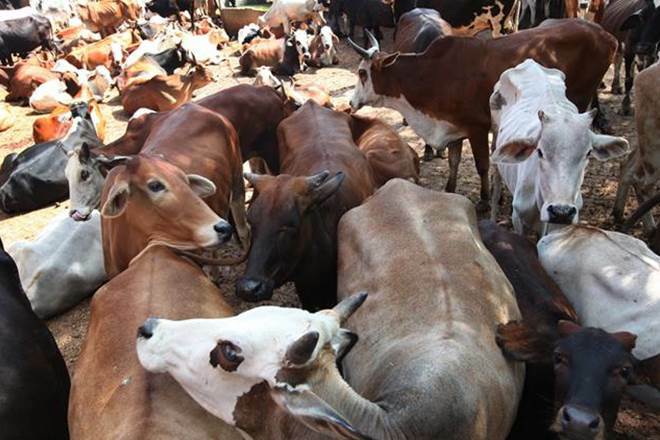 The Union Cabinet has approved the proposal for establishment of Rashtriya Kamdhenu Aayog for Conservation protection and developement of cows and their progeny. The setting up of Rashtriya Kamdhenu Aayog will leads to conservation, protection and developement of cattle population in the country including developement and conservation of indigenous breeds. The Rashtriya Kamdhenu Aayogwill work in collaboration with Veterinary, Animal Sciences or Agriculture University or departments or organizations of the Central/State Government engaged in the task of research in the field of breeding and rearing of cow, organic manure, biogas etc. The creation of Rashtriya Kamdhenu provide the policy framework and direction to the cow conservation and development programmes and for ensuring proper implementation of laws with respect to the welfare of cows.